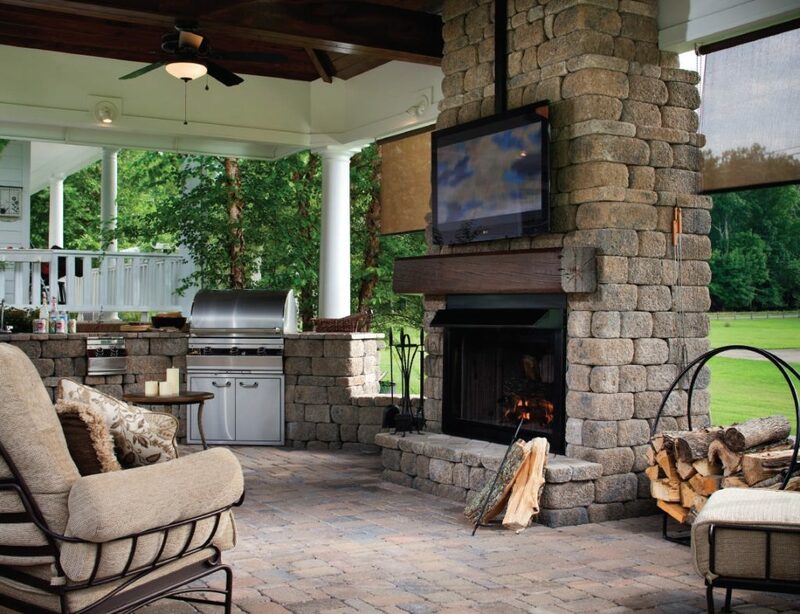 Bringing the Indoors Outside… where one space ends another begins. 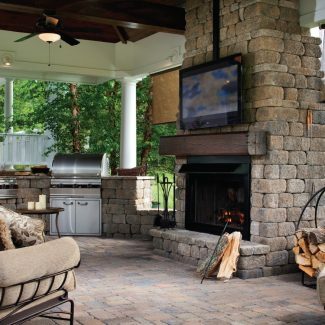 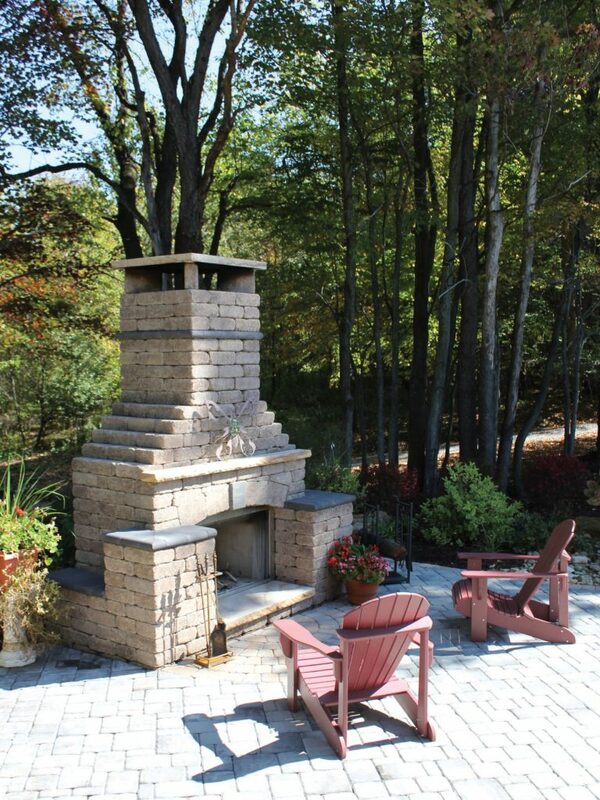 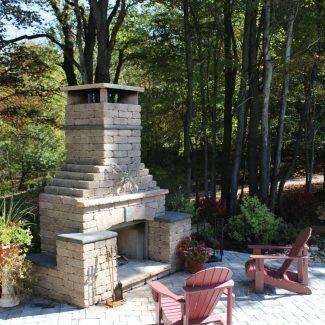 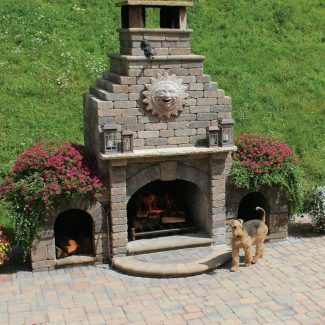 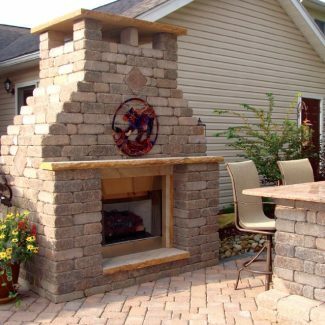 The outdoor living concept can include many different aspects, from fire pits, bars and seating areas, to grill stations, and custom built fireplaces like those pictured on the next few pages. 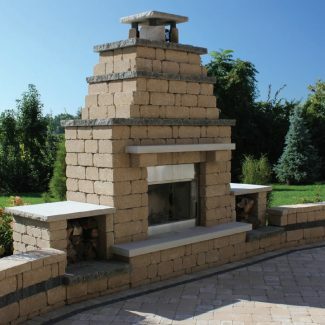 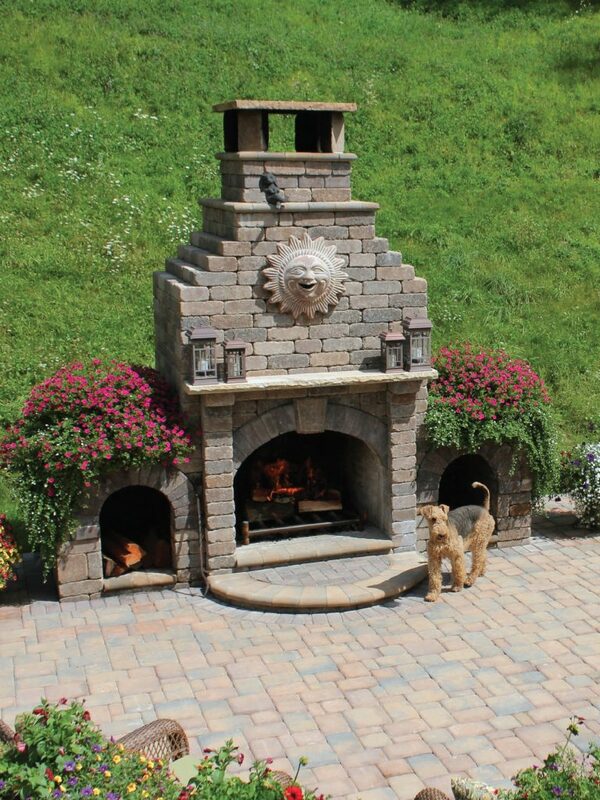 These fireplaces can be built using Country Manor, Stonegate, or Colonial Wall. 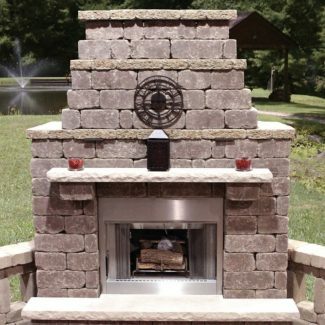 We also have high quality drop in stainless steel inserts available simplifying construction using your choice of product. 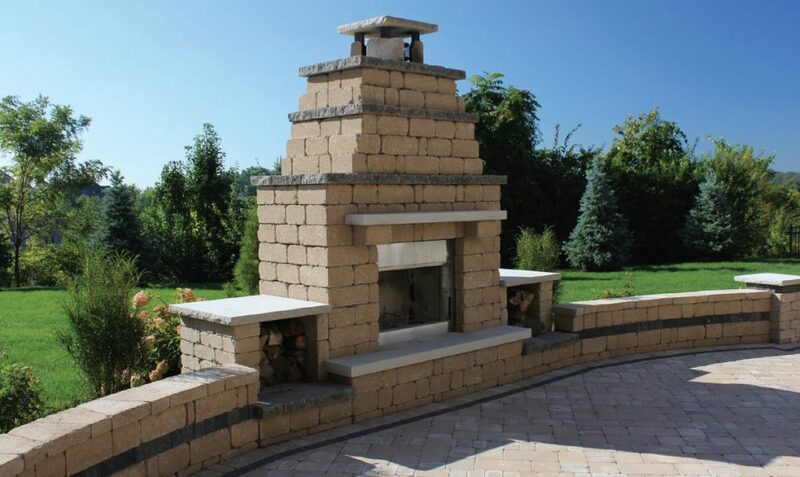 As an option custom mortared fire brick boxes can be constructed if you prefer a larger opening. 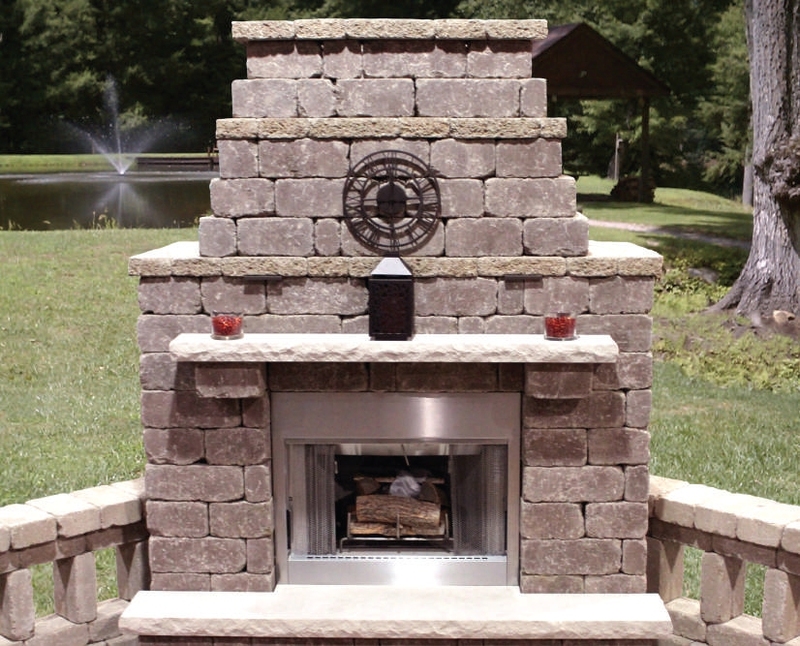 If you’re looking to add a functional and dramatic element to your outdoor room, then consider an outdoor fireplace using Innovative Hearth Products (IHP) stainless steel insert from Bauer. 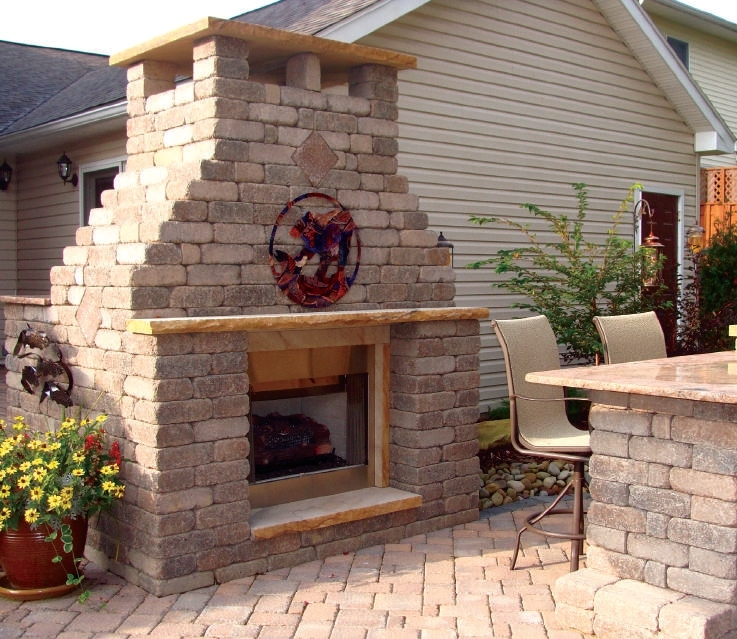 36” or 42” unit, and is wood burning ready, or as an option it can easily be adapted for gas log usage.